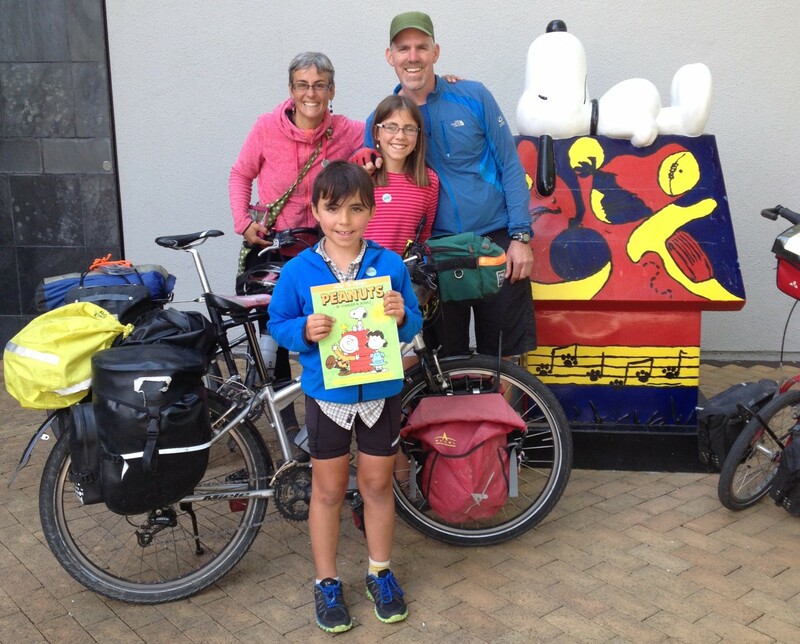 Wherein a family of four bikes in Europe, Cuba, and North America! 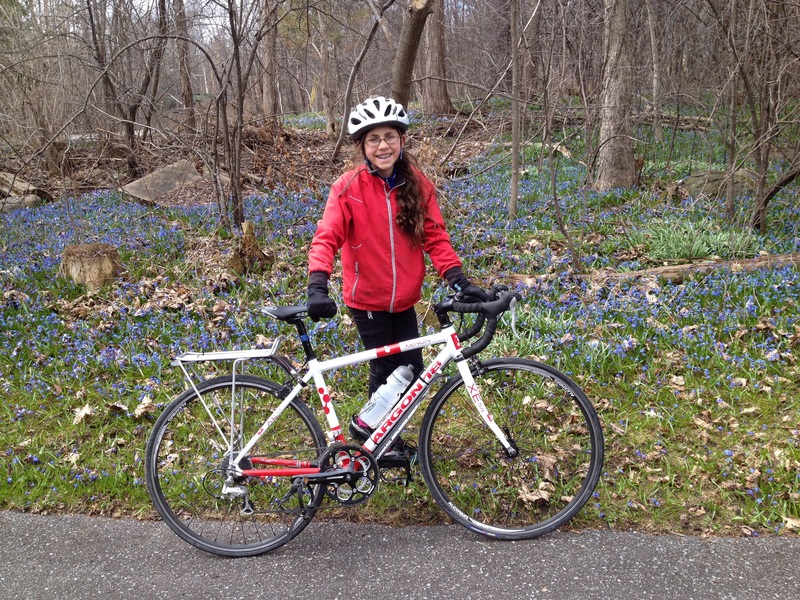 Taking the scenic route home from Bike Club in The Gats. Trying out our system before the big bike trip. We are getting so excited about our year off. It’s now one month until we fly, with our bikes, to Amsterdam. 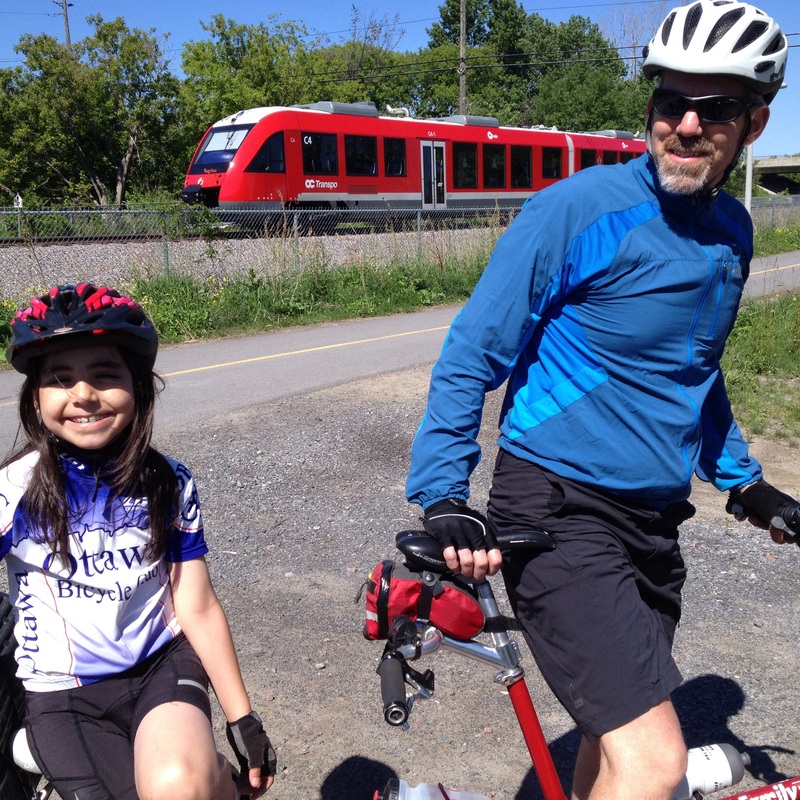 Everyone we share this news with asks if we’re going to start a blog to document our bike adventures with the kids. While we don’t want to be too attached to technology or to recording every moment, we are happy to bring you along for the ride. Stay tuned for updates as we pack up our house, tune up our trusty fleet, visit with all the near ones and dear ones and lighten the pannier collection. Yeah! I never follow blogs but I will be sure to follow yours. You guys are so amazing and this trip is really inspiring. I can’t wait to read about your travels when you have the time/space/feel compelled to share. Have a good, stress-free pack-up and happy trails!!! Big big love. Belgium Bicycle Repair California CBC Colombia Cuba Daily Routine France Journals Memories of the Wars Oregon Pre-trip Spain The Netherlands Trip Details USA Utah Washington What is our Route?